Acid reflux is a common condition among many people. Personally, I have seen and treated quite a few of them. So what is acid reflux? Here is the quick explanation. 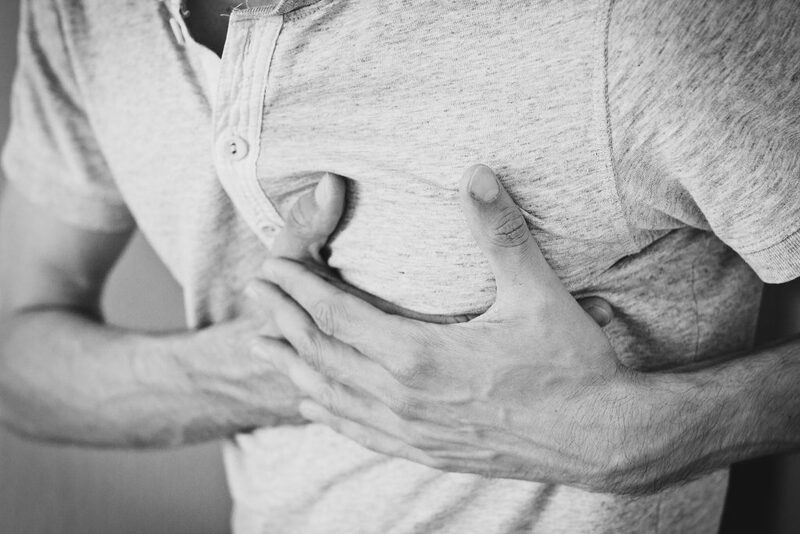 Acid reflux is a burning pain or sensation in the lower chest area, also known as heartburn. The stomach contains hydrochloric acid, which is a strong acid that helps break down food and protect against pathogens such as bacteria. The lining of the stomach to protect it from the powerful acid, but the oesophagus is not protected. The gastroesophageal sphincter, which is a ring of muscle, normally acts as a valve that lets food into the stomach but not back up into the oesophagus. When this valve fails or doesn’t work properly, and stomach contents are backed up into the oesophagus, the symptoms of acid reflux are felt, such as heartburn. Citrus fruits and juices (grapefruit, orange, tomato). Some medication such as aspirin and ibuprofen. Elevate the head of the bed to prevent reflux when sleeping. As much as possible avoid stress and anger. Include protein sources such as tuna, salmon, chicken, cashews, almonds, and lentils. Include fruits, vegetables in your diet. Eat smaller meals more often. Chew your food well. Eat slowly. Don’t drink any liquids while eating. Slippery Elm: Slippery elm is a soothing herb which is high in mucilage, soothes irritated mucous membranes of the digestive tract. Marshmallow root forms a protective barrier between the stomach acid and the oesophagus. Its anti-inflammatory properties provide quick relief. Chamomile. A cup of chamomile tea may have a soothing effect on the digestive tract. Liquorice has proved effective in several studies. Liquorice is said to increase the mucous coating of the oesophagal lining, helping it resist the irritating effects of stomach acid.